In the midnight of February 13th, His Royal Highness Prince Henrik passed away. Ambassador Deng Ying extended her deepest condolences to Her Majesty Queen Margrethe II via signed letter. The embassy laid a wreath at Amalienborg Palace. 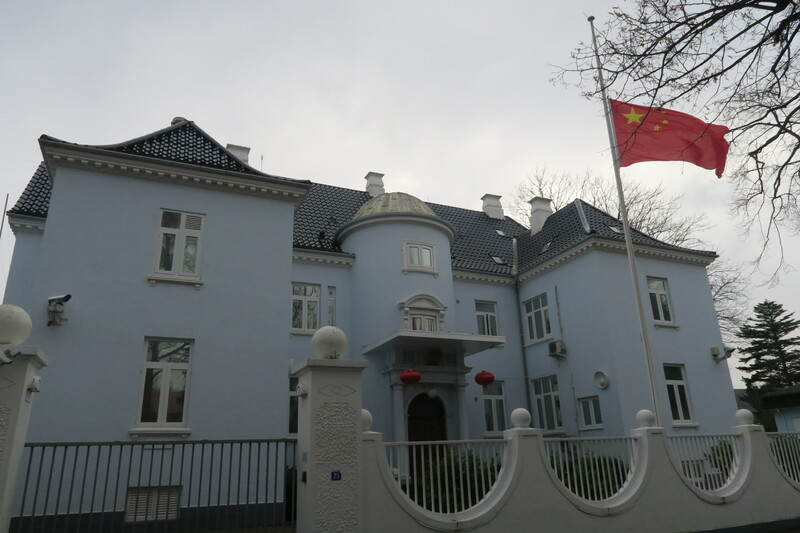 The Chinese embassy, together with other embassies in Denmark, hoisted the national flag at half-mast. 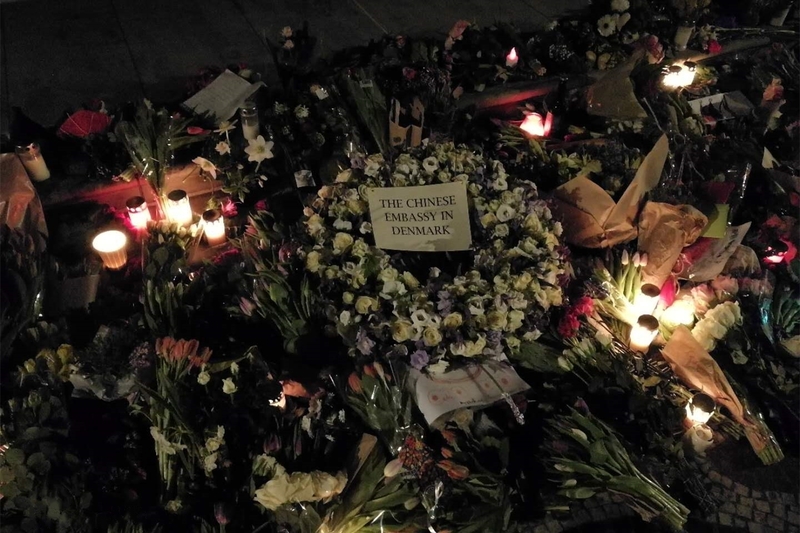 In this moment of sadness and grief, our hearts are always with Danish people.